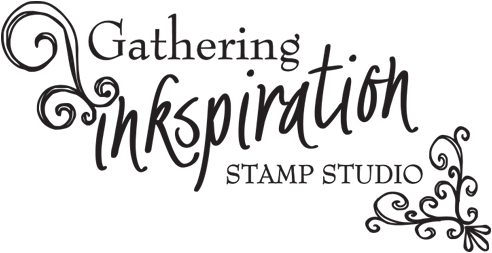 Gathering Inkspiration: The Stampin' Up! Retiring List is Here!! 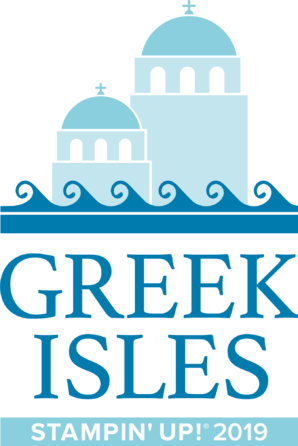 Order ASAP to get the items you really want! 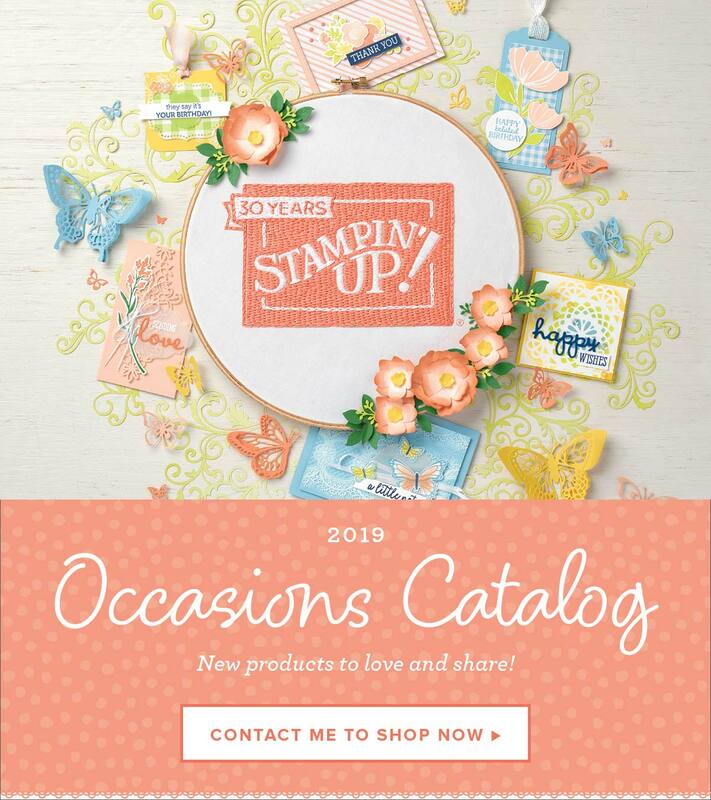 Click here to see all of the items that are retiring in the Annual and Occasions Catalogs. Some items are discounted up to 50% off!! Or... stop in the Gathering Inkspiration Stamp Studio to look through my catalogs - Lilly has been busy highlighting all of the retiring items in the catalogs!! Due to high demand for retiring stamp sets, we'll keep producing retiring stamp sets until May 22. 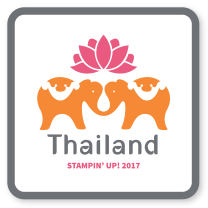 After May 22, all retiring stamp sets will be available while supplies last. 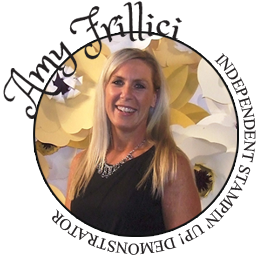 Depending on inventory levels, we may add additional discounts to select products in May. These discounts will not be pre-announced. when you order over $50 to receive your free gift from me! !